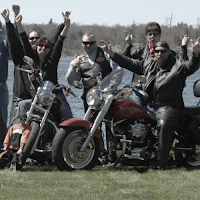 Bikers United believes that as Bikers we can make a difference in our communities when we put away our differences and band together as one entity. Operating with our various programs, we come together as one regardless of club affiliations and differences. We support and invest time and money with toys runs at Christmas, supplies for school children and other events that help our communities. 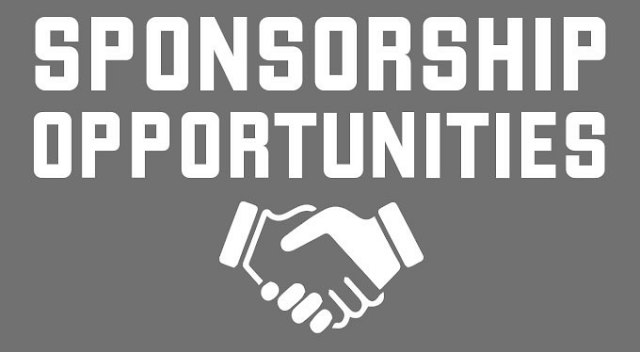 Bikers United is the communities arm of Bikersinc, a Indiana based organization that is federally recognized as a 501(c)3 Non-Profit. 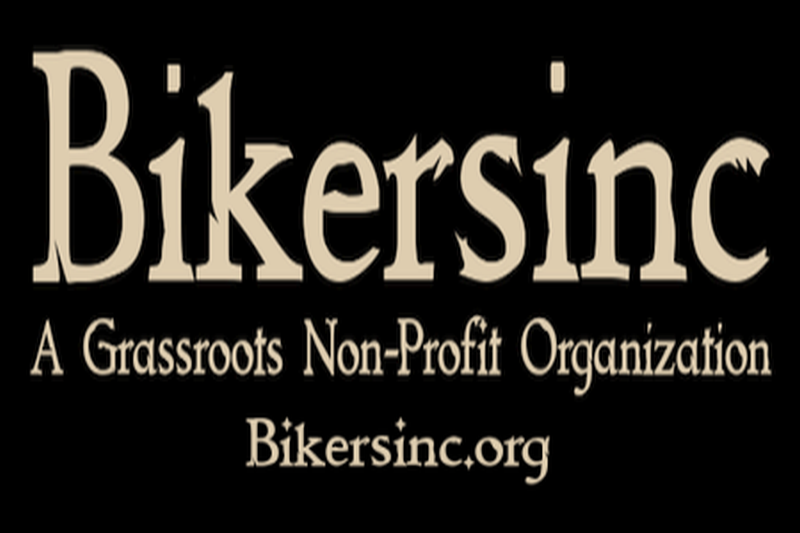 You can learn more by visiting BikersUnited.org and following their Facebook page below.